Superdry men’s Vintage logo CNY t-shirt. This tee has been inspired by the celebration of the Chinese New Year. This staple tee is a must-have in your wardrobe this season, it has been crafted with the highest quality materials making it perfect for everyday use. 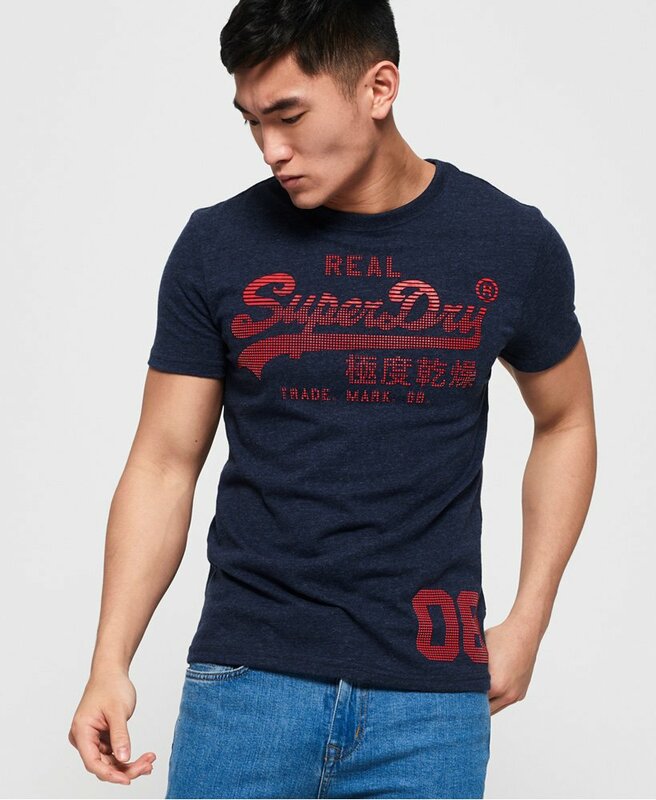 It features a textured Superdry logo across the chest and number logo above the hem, as well as the classic crew neckline and short sleeves design. For the perfect combination, match this tee with jeans and a hoodie for a casual look.